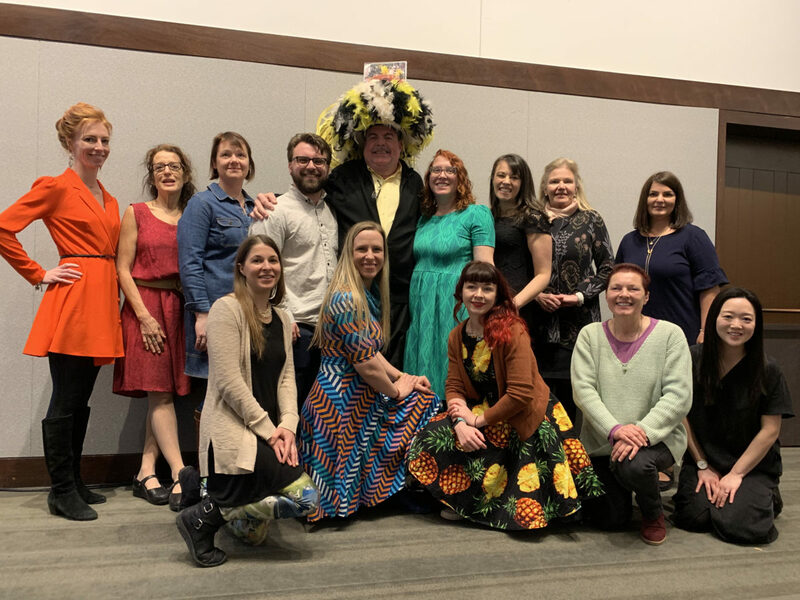 Congratulations again to the 2019 MAEA Art Educators of the Year! 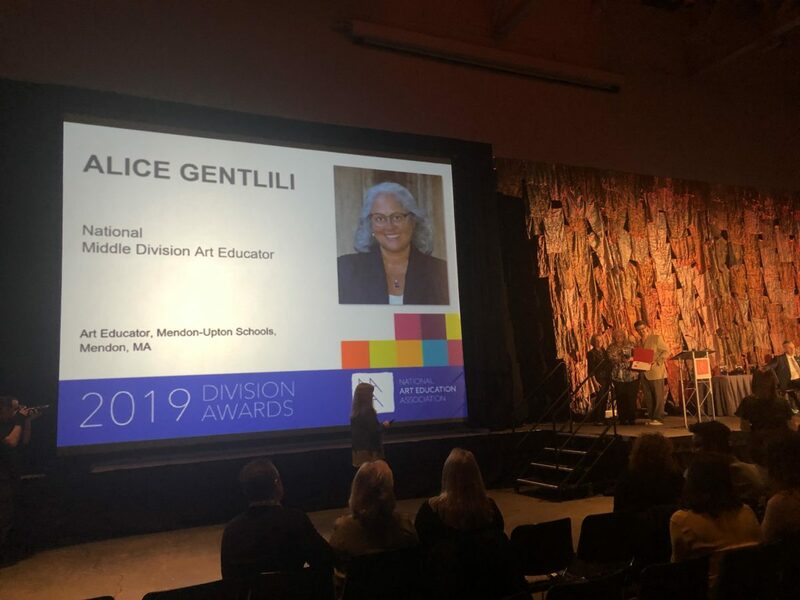 Please consider nominating an outstanding art educator for the 2020 MAEA Art Educators Awards. 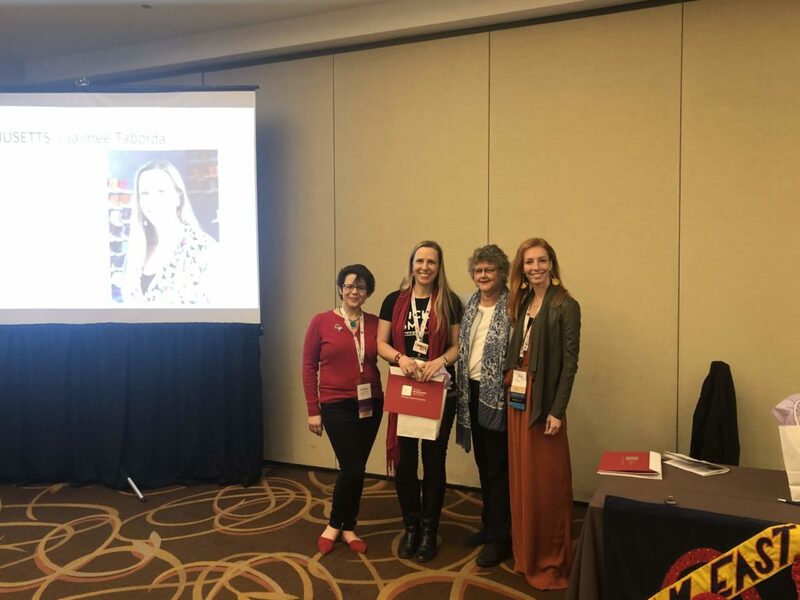 The awards ceremony will be held in conjunction with the 2019 MAEA conference hosted by Montserrat College of Art in Beverly, MA. Learn more. 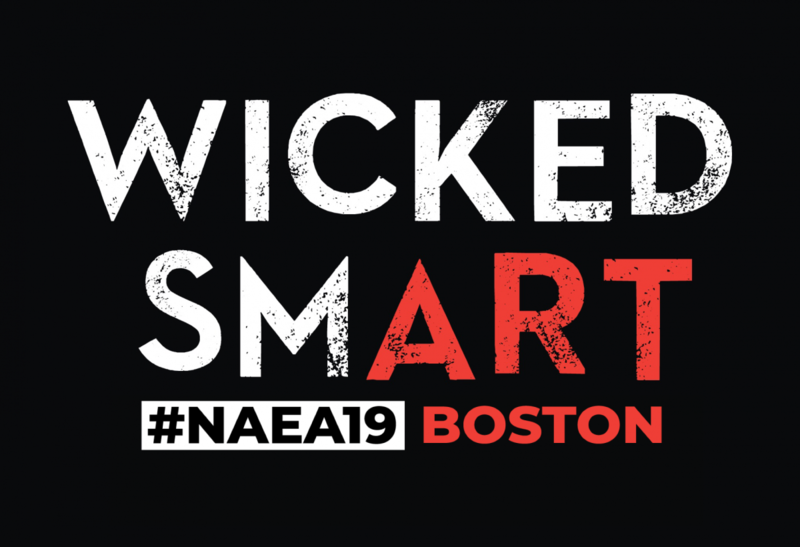 MAEA is continuing our ongoing series of art education exhibitions in the second floor atrium gallery space at the State Transportation Building in Boston with an exciting upcoming exhibit opportunity for art educators. Active and retired art educators working in Massachusetts are invited to submit their 2D and 3D artwork for the annual juried exhibit “Art Educators of Massachusetts.” Look for the submission portal to open soon. 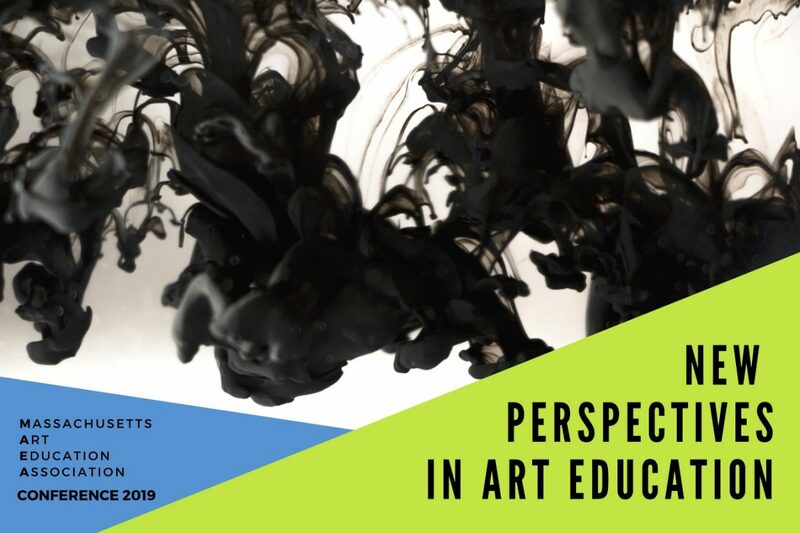 This is a graduate level course that provides an overview of visual art methods and materials that are appropriate for art students in grades PK-8. The focus of this course is to provide you with hands-on opportunities to explore and become familiar with a wide range of materials and to evaluate the properties of these materials to expand upon new lesson possibilities. This course will also require a re-look at the artistic, emotional, cognitive and social development of young students in the PK-8 age group through readings and discussions. Learn more . Montserrat College of Art invites you to come build your studio practice and earn 30 PDPs on their campus from June 23 – 28. 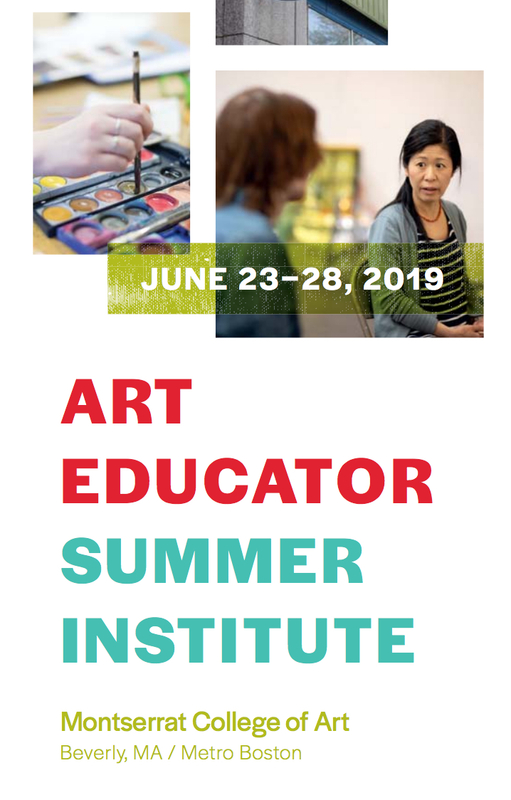 The Art Educator Summer Institute is a week-long residential summer program created for art educators teaching grades K through 12, and community college art educators. Come immerse yourself in our state-of-the-art studio spaces to develop your practice and build new skills that you can bring back to your classroom. Participants will engage in four days of art-making, consisting of daily morning and afternoon workshops led by our BFA faculty. The program’s $450 cost includes participation in up to two workshops and double occupancy in residential housing (single room housing may be secured for an additional cost). Community meals covered by the program cost includes a welcome dinner, continental breakfasts, and a closing reception. Learn more and register here . 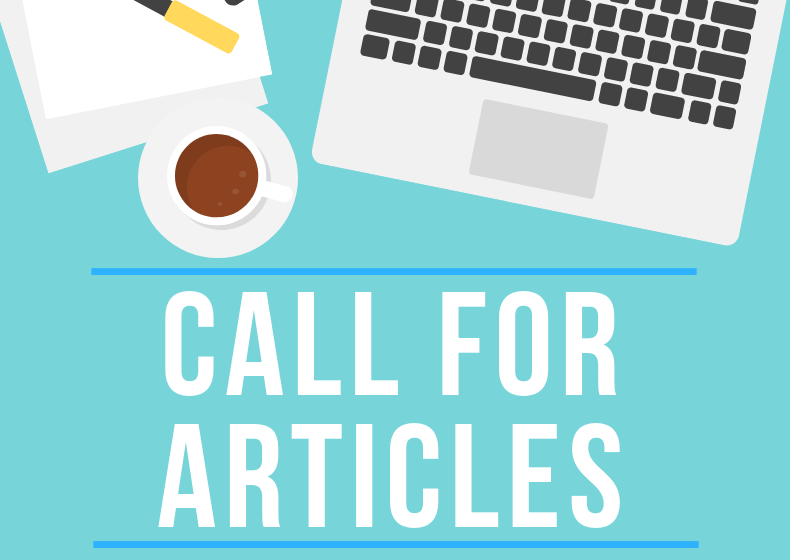 Active and retired art educators working in Massachusetts are invited to submit their 2D and 3D artwork for the annual juried exhibit “Art Educators of Massachusetts.” Look for the submission portal to open soon. “The Printed Image: Photography/Altered Images Exhibit”. Middle Level and Secondary art educators are invited to submit 10 pieces of student work focused around the medium of photography. Work submitted can be straight digital or film photographs, or pieces that have been altered in some way, for example via digital manipulation or collage.